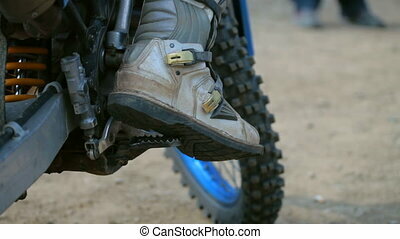 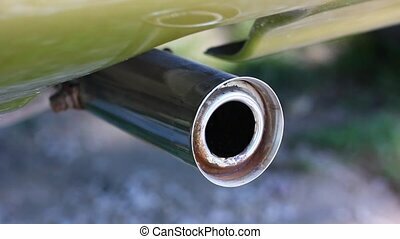 Exhaust pipe smoking. 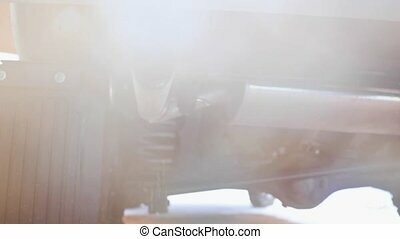 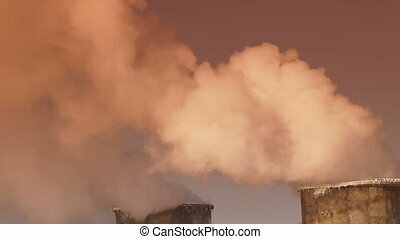 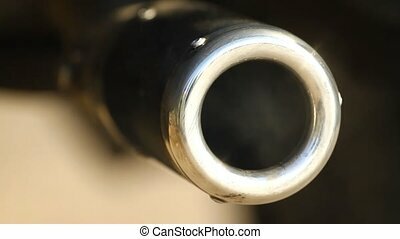 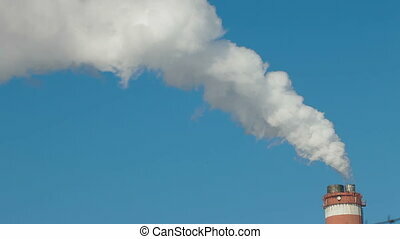 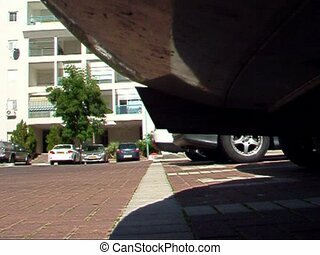 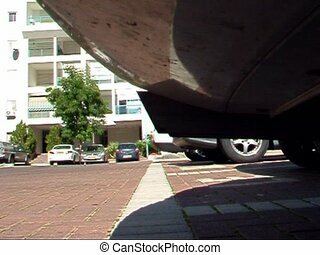 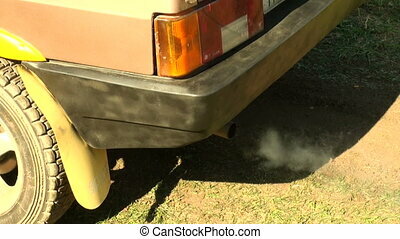 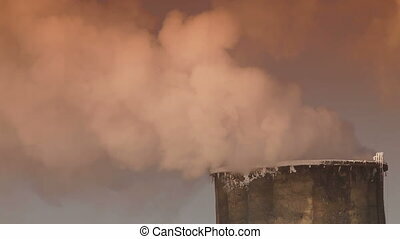 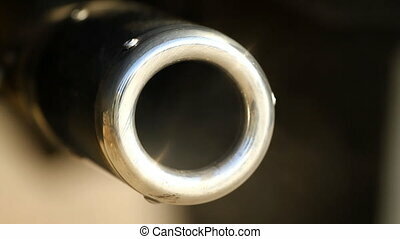 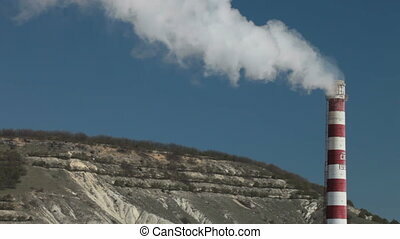 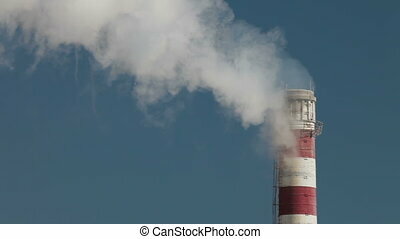 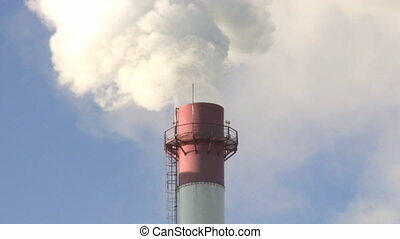 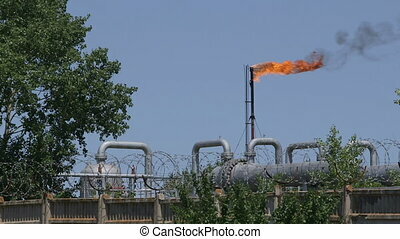 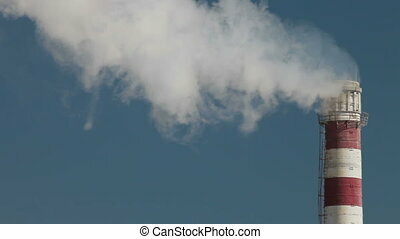 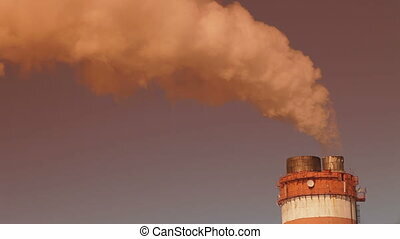 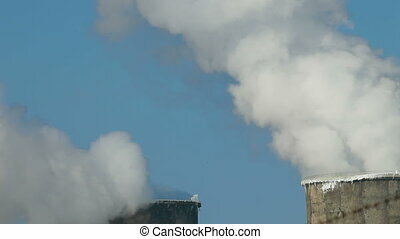 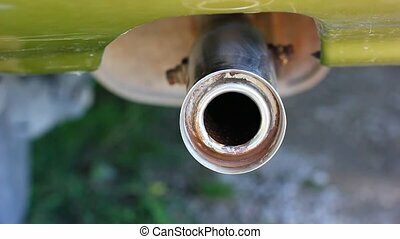 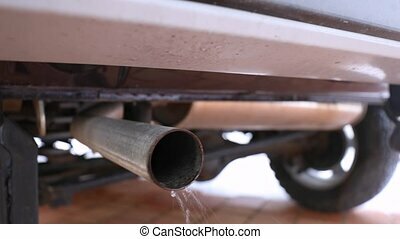 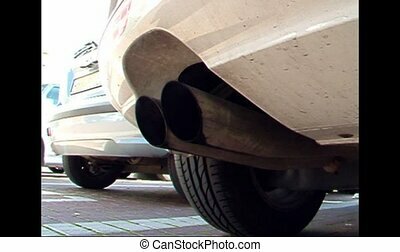 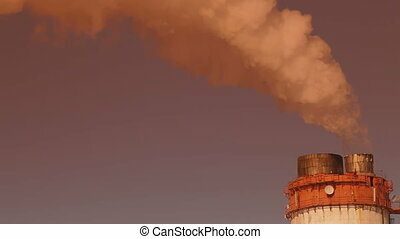 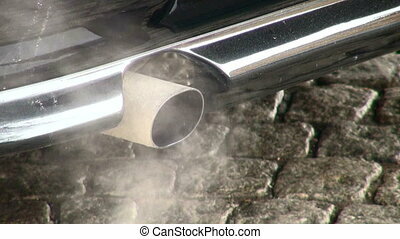 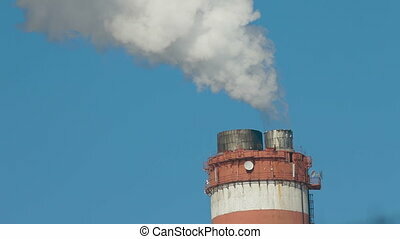 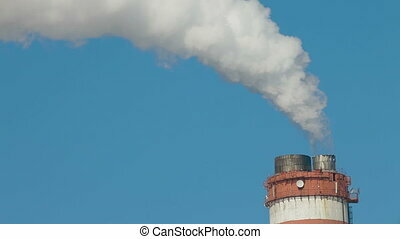 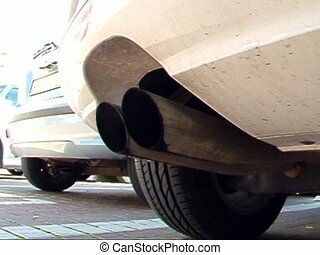 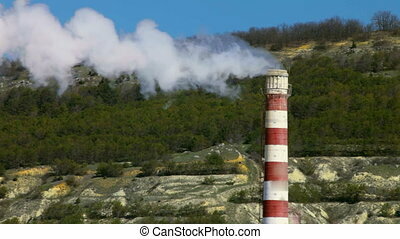 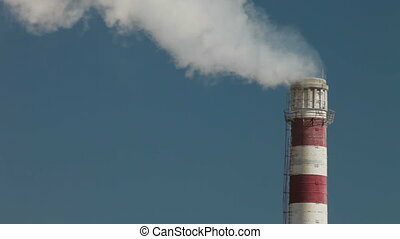 Close-up shot of a motor car's exhaust fumes coming from its exhaust pipe polluting the air. 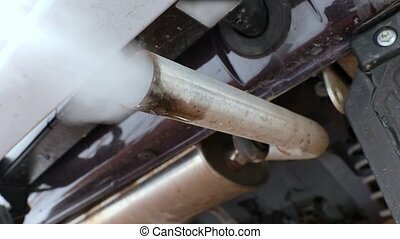 Close-up shot of a motor car's exhaust fumes coming from its exhaust pipe polluting the air.